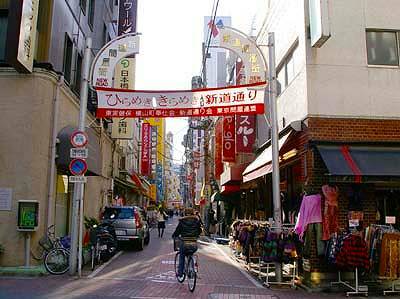 Yokoyamacho is known as one of the biggest areas in Japan where wholesale stores gather. Therefore the area is called the wholesale town. The history of the town goes back to Togugawa Period. 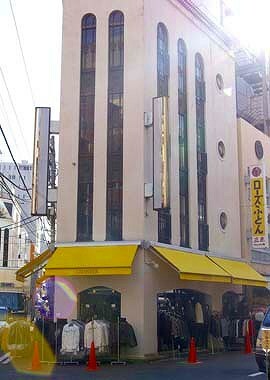 Since this area was located along a main road called Oshu Kaido, many hotels gathered in along the road. 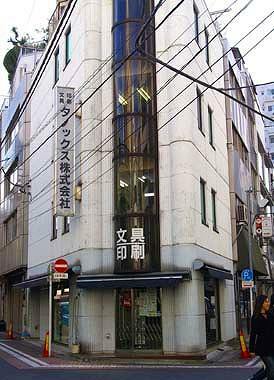 The merchants who came to Edo from all over Japan stayed in these hotels and opened their stores along the road. 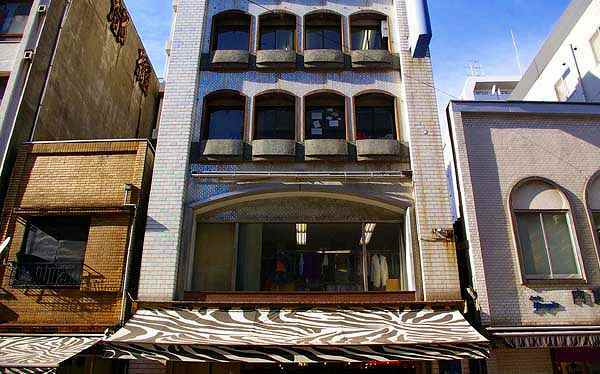 In this way, this area developed as commercial area gradually. 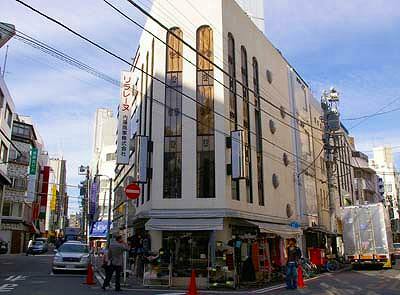 After the Meiji Restoration this area developed as a big commercial zone increasingly. 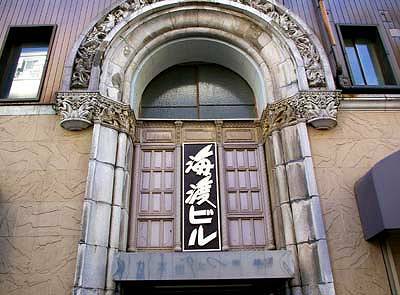 Although many stores changed into the modernistic department store in the adjoining Nihonbashi area, many stores continued traditional wholesale business in this area. 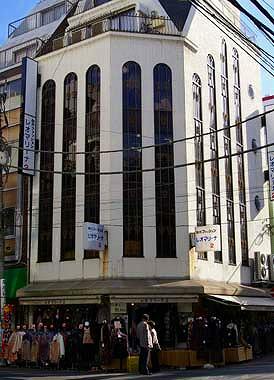 The wholesale district is expanded even to Bakurocho today. Most of the stores treat clothing, but there is none which is not dealt here. Dealing of goods is principally settled in cash. There are many stores which perform the retail for ordinary visitors as well as the wholesale.